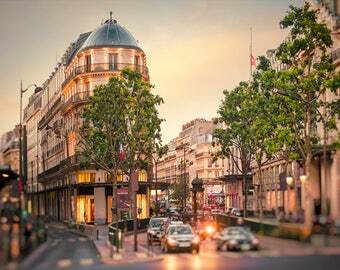 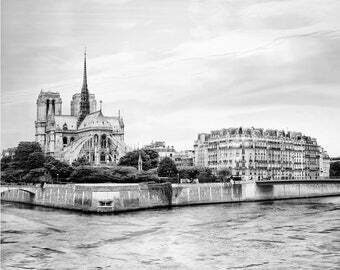 Paris cityscape photography. 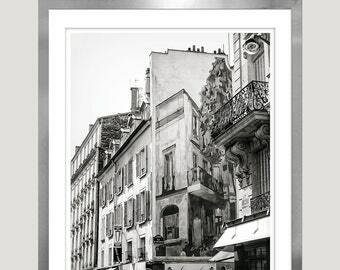 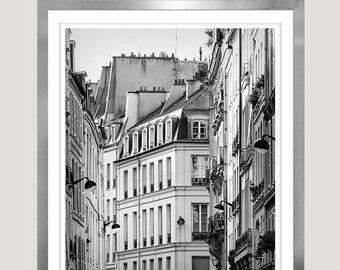 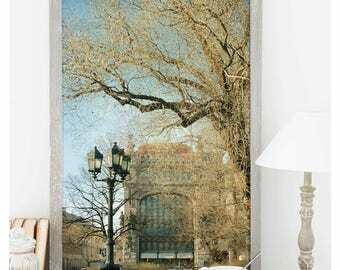 City art print for home decor in neutral tones. 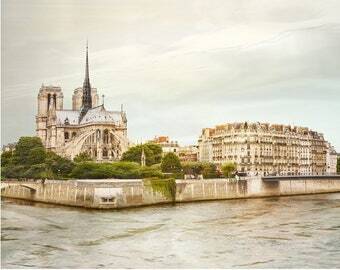 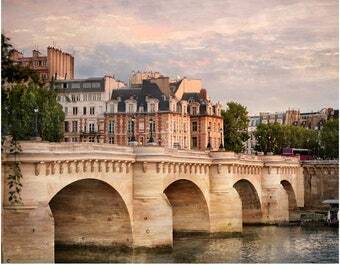 Fine art photography of the Seine Quay. 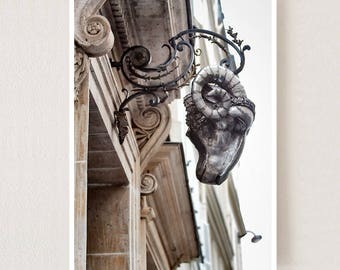 French home decor. 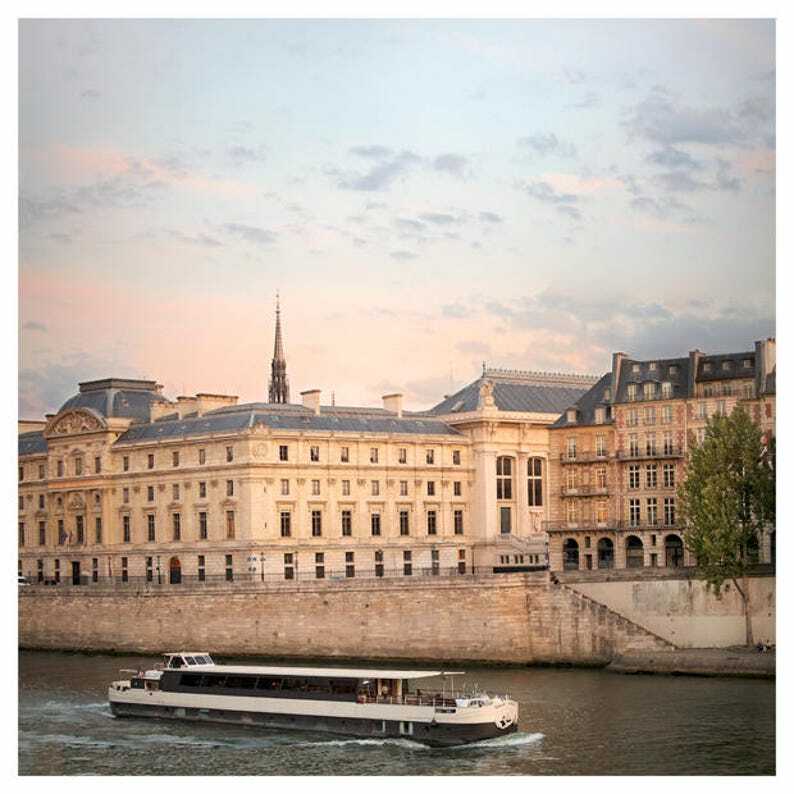 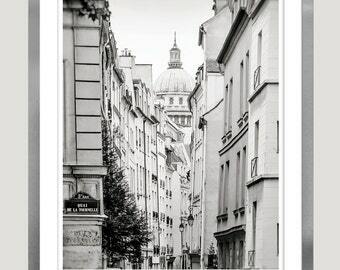 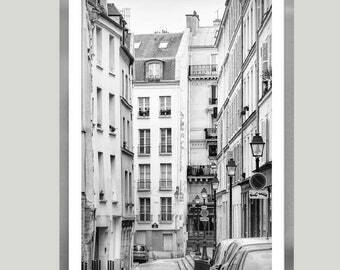 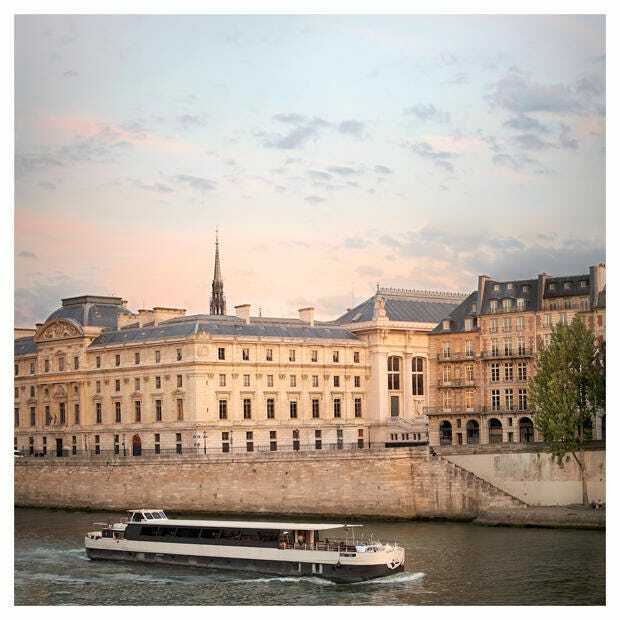 Your Paris photography will be printed in professional photo laboratory, signed on the back and shipped in sturdy packaging to ensure it arrives in perfect condition. 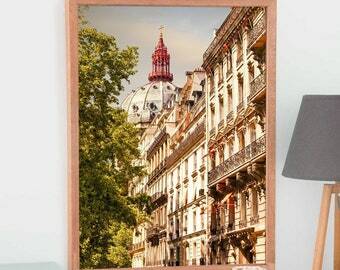 Printing on Pearl Paper with covering a matte laminate creates an impressive effect: the picture is filled with an internal soft light and changes its own lighting from different angles of view; delivers rich and uniquely vibrant colors, exceptional visual interest and no need a glass protection.